Smartphones are everywhere, but they're easy pickings for criminals. Here in San Francisco, high-end handsets are specifically targeted in more than half of all robberies. 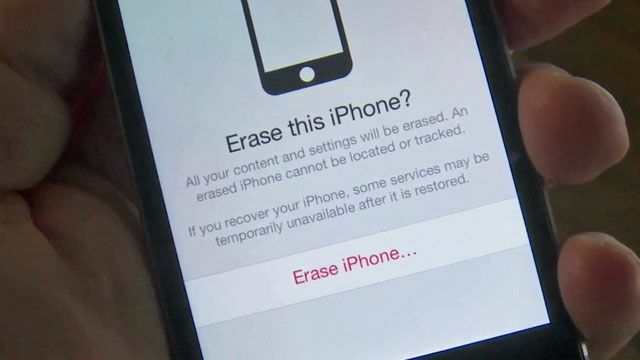 Now, a new law means that smartphones in California will be required to have a "kill switch" which will make them useless if lost or stolen. At the touch of a button, all the data on the phone is erased. It's hoped this will help deter thieves, though some think the law will create other problems.